Back in 2008, a little baby was abandoned at the gate of a local orphanage in Fujian province two days after her birth. She was diagnosed with bladder exstrophy. Local hospitals were not able to provide her the proper treatment, the baby was transferred to the hospital in a larger city. Nonetheless, her condition was not a common problem and hospitals in Beijing were unable to help. In September 2008, after several months of searching for possible treatment for this baby, she finally had her surgery in Hong Kong. Her surgery was a success. The COO team consisting of paediatricians, pediatric urologist, pediatric surgeon, orthopaedic surgeon and plastic surgeon used 10 hours to execute a primary complete bladder closure; a much shorter time than it was expected. Because of careful preparation and execution from all medics, her recovery was simple and smooth. 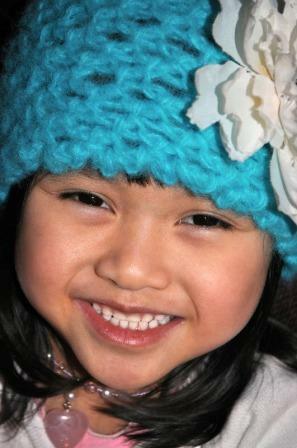 Now we have witnessed the present life of this special little girl as one of the miracles that was created through MedArt’s China Orphan Outreach.